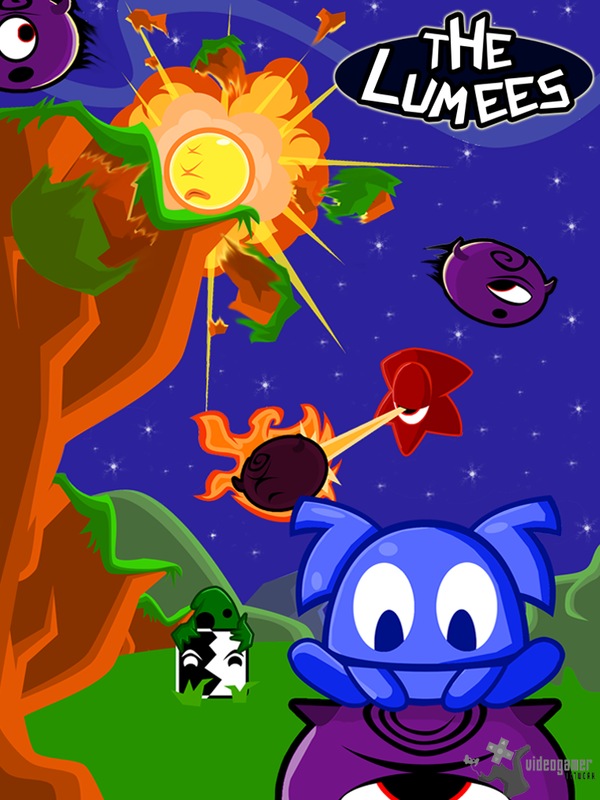 13th Dec 2012 - Preanima Studios has announced that their debut puzzle game The Lumees is now available for iPhone, iPad and iPod touch. The pesky Grumbles have stolen the Kings Crown and The Lumees need to get it back. Catch The Lumees as they fall from the sky in a pursuit across a galaxy where lightning-fast reflexes are needed to beat each pla.. Read More. 12th Dec 2012 - It has been announced that Underline has been launched on iOS. It will now also be available on iPhones and iPod Touch, with iPad support coming early in 2013. 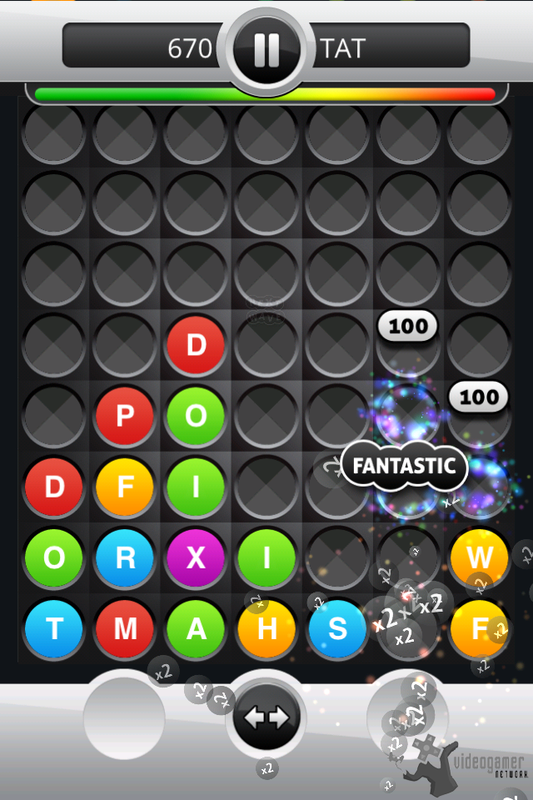 Underline is a fast-paced, addictive word game bringing elements of a variety of classic games together. As the letters drop from the top of the screen you must find and draw .. Read More. 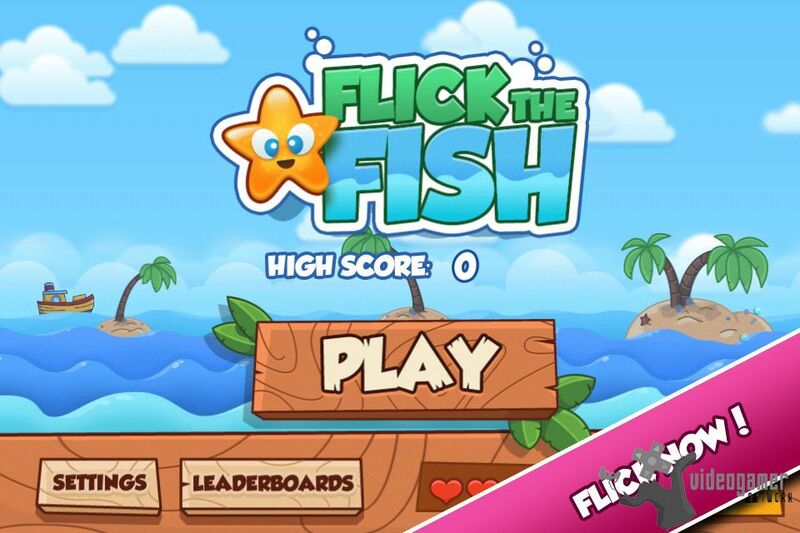 7th Dec 2012 - Inzmore have announced that their newest iOS arcade game, 'Flick The Fish' has been released. The game which is compatible with the iPhone, iPod touch and the iPad has been created by the same team that made 'Jewel Frenzy' (which has more than 30 Million worldwide plays). The objective of the game is to rank up the highest possible s.. Read More. 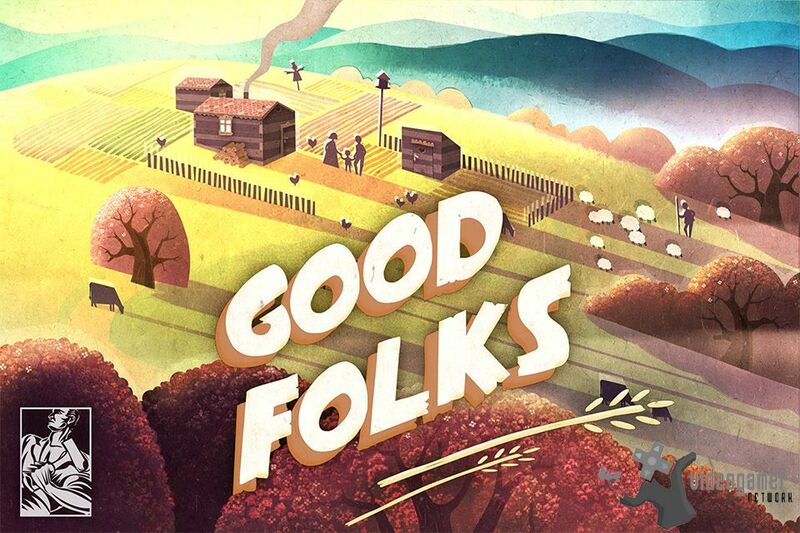 5th Dec 2012 - Hammerware have announced the release of 'Goodfolks' to the iOS App store. The game has been described as a kind of mixture of Harvest Moon & The Sims in 3D farming Sim. 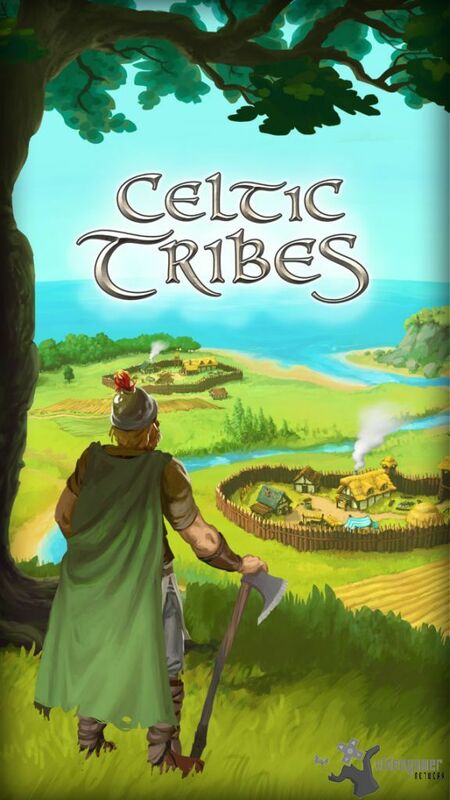 The game is compatible with the Apple iPhone, Apple iPod touch and the Apple iPad. The objective of this simulation game is to bring back life to an abandoned villa.. Read More. 4th Dec 2012 - Brainy Robot have announced that Crazy Bowl will be released 5th December 2012. In Crazy Bowl players can knock over a few bowling pins with their boss' face on it or if they feel like throwing a bowling ball at their friend's head, they can! 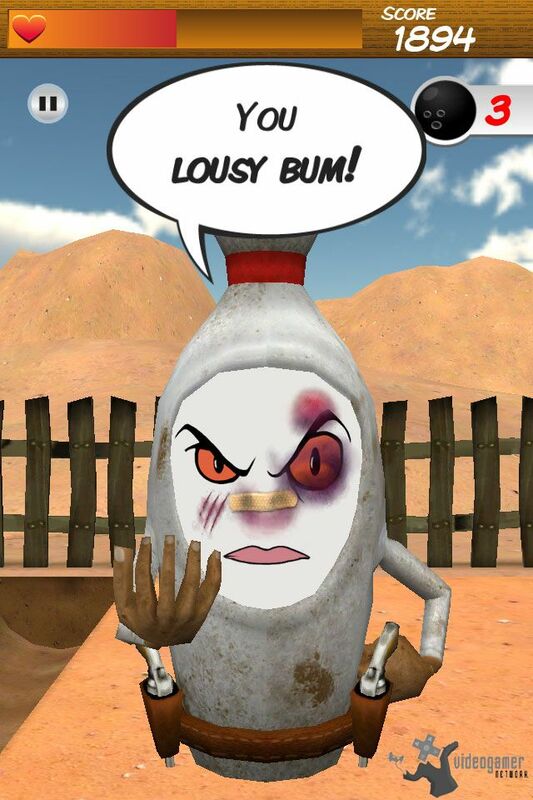 Players import pictures onto a bowling pin and knock 'em down as they taunt and dodge their thr.. Read More. 4th Dec 2012 - Xyrality is offering everyone who registers between 5 and 7 December a free gift of 750 magic potions which amount to a value of 4,99 US$! With this magical help, the newcomers will have a head-start in the race for the top spot in the rankings. The magic potions motivate the builders, shortening the construction time and on the trainin.. Read More. 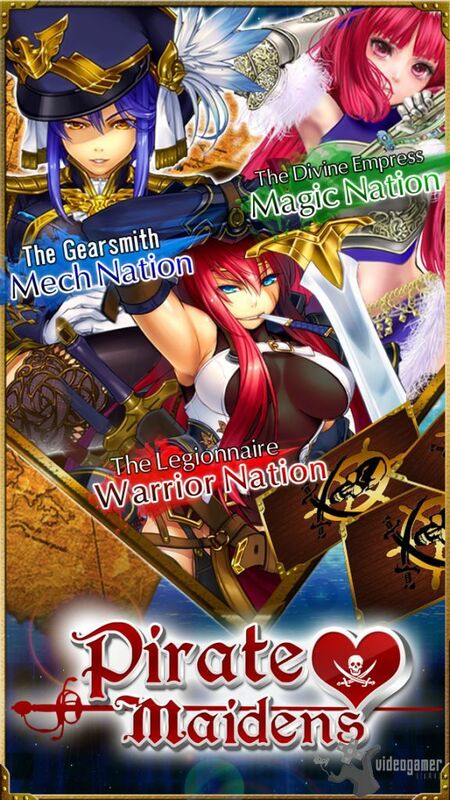 28th Nov 2012 - Aeria Games have relased Pirate Maidens, a new adventurous and alluring free collectible card game for iOS devices where players rescue maidens to join their crew. Hundreds of finely detailed and visually stunning collectible cards await players as they rescue maidens to join their crew. Three factions in the game each offer their ow.. Read More. 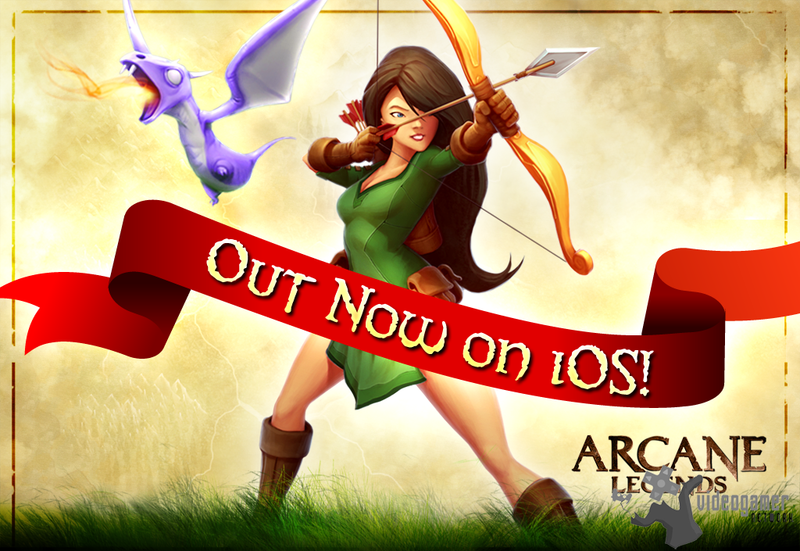 28th Nov 2012 - Spacetime Studios have announced that their Retina display optimized fantasy Co-Op RPG Arcane Legends is now available on iOS so now gamers of the popular game that has been downloaded two million times in two weeks on Android devices can conjure magic on their iPads, iPhones and iPods. 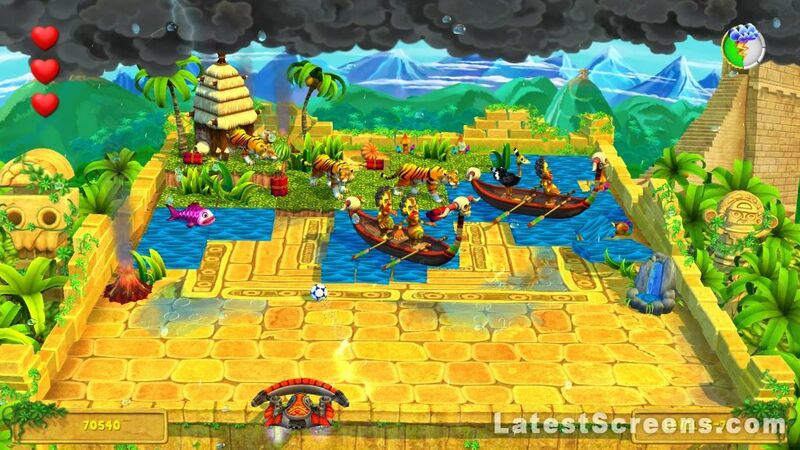 Arcane Legends is the fourth title in the highl.. Read More. 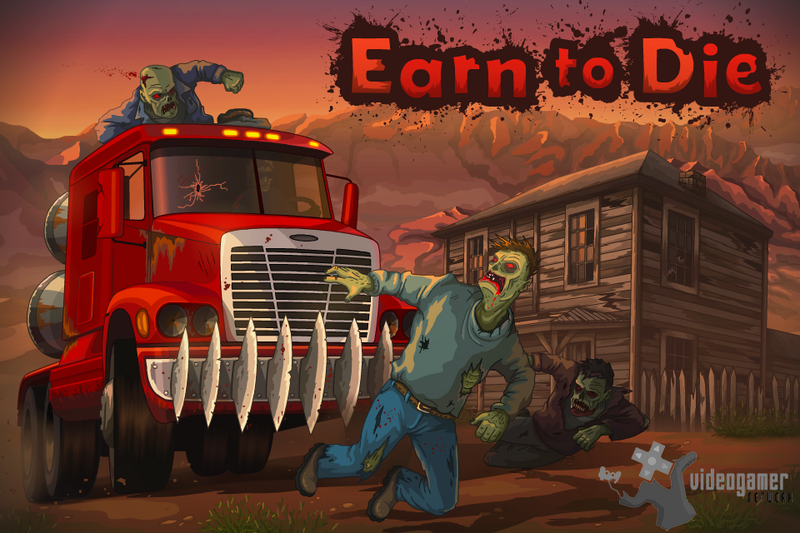 26th Nov 2012 - Game publisher Not Doppler has announced that it has launched free Lite versions of Earn to Die and Earn to Die HD on the App Store. In just over two months Earn to Die and Earn to Die HD generated over 150,000 paid downloads. 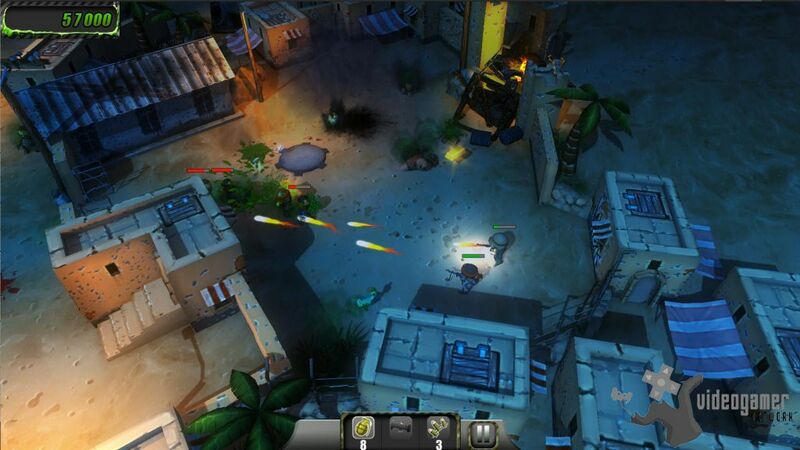 The free Lite versions allow players to experience the first level from Earn to Die's Story Mode; allowing t.. Read More. 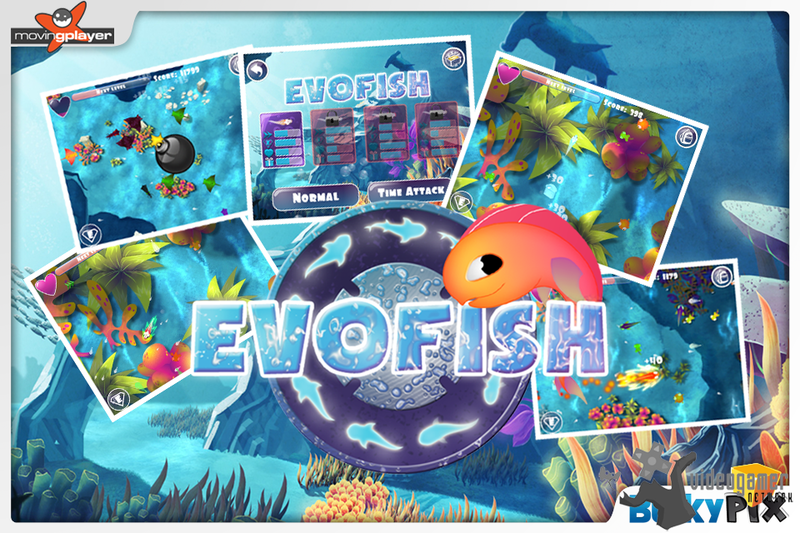 23rd Nov 2012 - Moving Player have announced that their arcade game Evofish for iPhone and iPad is now available Free on the App store. Go forth and conquer the vast expanses of the ocean. Go from prey to predator, while climbing your way to the top of the food chain. In this original arcade game, use one of the four playable Evofish species. Su.. Read More. 19th Nov 2012 - To celebrate the theatrical release of The Twilight Saga: Breaking Dawn - Part 2 Summit Entertainment have released their trivia game Twilight Saga QuizUp for iOS and Android. The app lets devoted fans showoff their knowledge of the film series by competing head to head in a live multiplayer match with fellow Twihards around the world. .. Read More. 19th Nov 2012 - Game developer Everplay Interactive have announced Ace of Blades the sequel to Spell Sword. 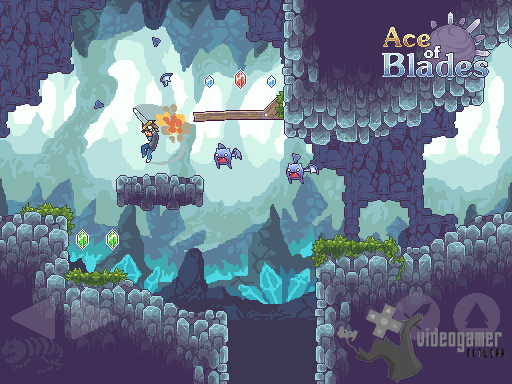 Ace of Blades is a pixelized action-platformer that has been reviewed as 'more fun than it should be.' Everplay has taken the successful formula that made Spell Sword popular and listened to the feedback to deliver on what the players want fr.. Read More. 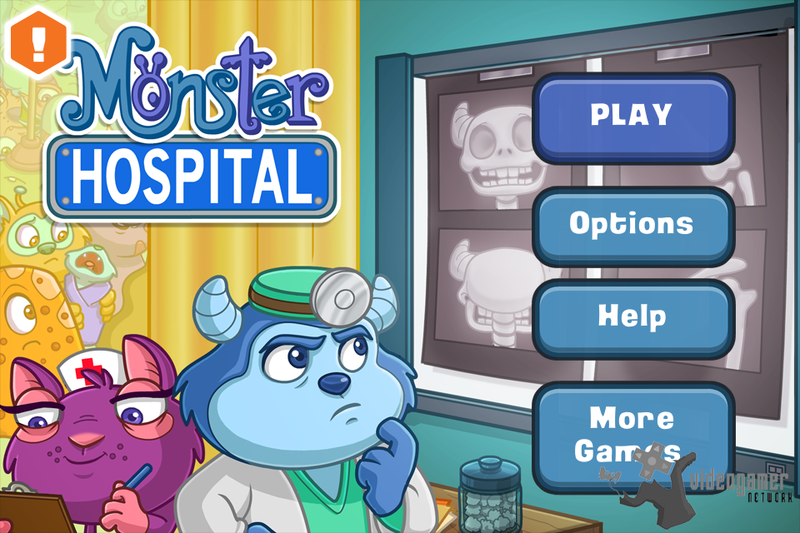 16th Nov 2012 - Capicom have released Monster Hospital where players are put in charge of the busiest hospital in town, and its up to them to make sure it doesnt flat-line. This means keeping your finger on the pulse of hospital affairs by moving monsters through the stages of triage, diagnosis, and treatment as quickly as you can. As patients get .. Read More. 16th Nov 2012 - If you fancy yourself as a mini maestro then check out Majesco's Maestro Piccolos Flea Symphony where players conduct a tiny orchestra in 100 levels of creative and challenging music puzzles. 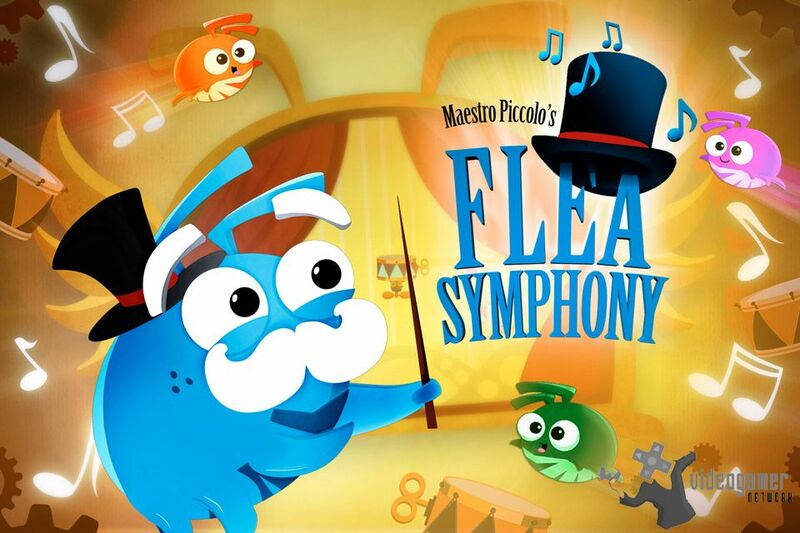 Maestro Piccolos Flea Symphony is exclusively available fo iPhone, iPad and iPod touch. In Flea Symphony, players must attract new custome.. Read More. 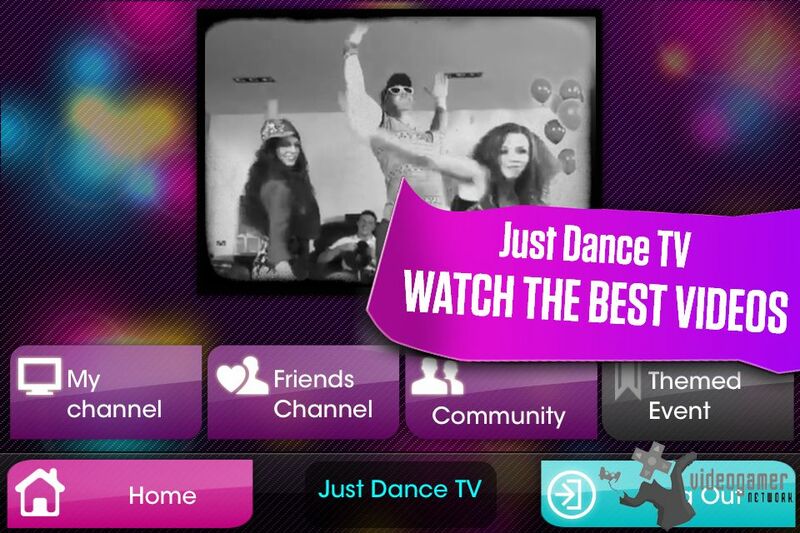 15th Nov 2012 - Ubisoft have announced that a new version of the free mobile application Autodance by Just Dance is now available through the App Store for Apples iOS for iPhone and iPad. The app which was originally released last year has been downloaded over 7 million times and users have created more than 47 million videos. Download app for free:.. Read More. 14th Nov 2012 - Game studio Gamelion have announced that their fantasy-arcade fighting game Rage of the Gladiator will be available for download on November 21st from iTunes App Store for iPhone, iPod touch and iPad devices. 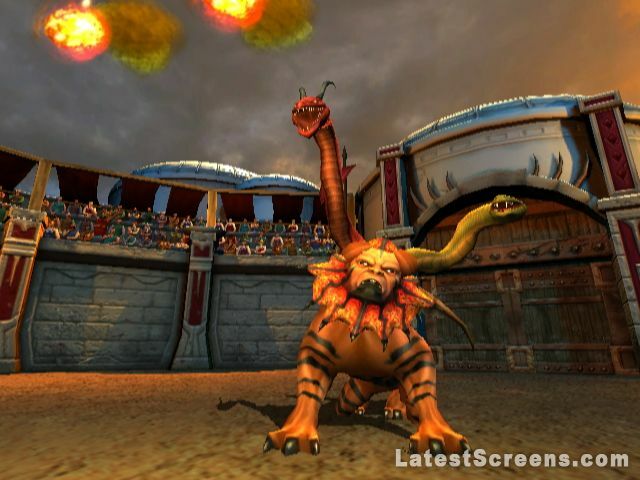 In Rage of the Gladiator you play the role of Gracius, a gladiator battling for his life in the arena. Your opponents are no .. Read More. 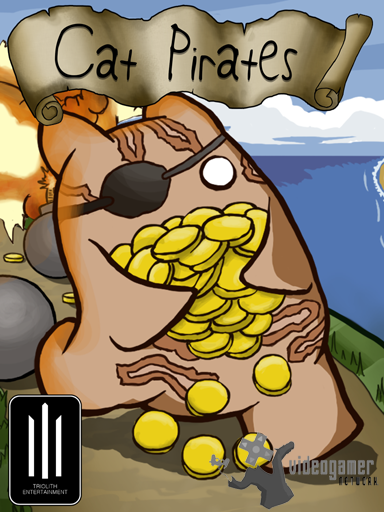 9th Nov 2012 - Triolith Entertainment have announced that their feline mobile game Cat Pirates is now available on the Apple Appstore and Google Play. In Cat Pirates it is up to the player to guard the treasure from the horrible Cat Pirates. The Cat Pirates moves along the maze like levels and once they reach your treasure they will start looting! .. Read More. 9th Nov 2012 - HeroCraft have announced that their popular Arkanoid-style game Magic Orbz will be making its way to iOS in the coming weeks. Using realistic physics and an advanced system of object destruction, Magic Orbz will feature 42 levels to demolish and conquer. Your goal is to clear a level by bouncing a ball around the playing field to hit.. Read More.